I grew up with the space program. My father worked for North American Aviation, which broke the sound barrier. 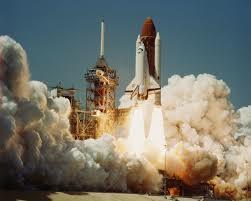 They became Rocketdyne and sent men into space. Eventually, with another name change, they put men on the moon. It was no surprise then I became a candidate for NASA’s Teacher in Space Program. The application was grueling. Out of 50,000 teachers who requested one, only 10,000 were returned. Mine was one of them. One task I had to complete before doing so was to acquire three letters of recommendation. I received one from my school principal, the city manager where I lived (and was a civic leader), and one from my school superintendent. I’ll never forget the lesson I learned when I went to pick up my letter from my superintendent. His letter was glorious, but it was what he said to me that has made a significant difference in my life. He said I was doing way too much. I was very active at my school, in my school district, my home and my city. He thought I was participating in some activities I didn’t even care about. He was right. I was often appointed to tasks and committees and given responsibilities that were of no interest to me. He told me to just say NO. I had heard that before. I had seen the message on billboards. But I never thought I had permission to use the word. He told me to say No to every request, unless it was something I loved doing. I explained some of the “requests” were from my boss. He said it didn’t matter. Find a way. Use the word. I was lucky to hear this, but in an odd coincidence, later that week I was doing a lesson on three French verbs, vouloir, pouvoir and devoir. The text gave a simple example of how these verbs can be used. It translates to, “I would love to, but, I’m sorry, I can’t, I have to …” This phrase has saved me lots of energy, exasperation and arguments. I began to use it, still do. But I also taught it to friends and students. It’s a way to excuse yourself from anything you wish to avoid without causing animosity in others. I now do only what fits my personal goals and say no to the rest. I didn’t go into space, but attempting to do so provided advice I have benefitted from for decades. For more information, you'll want my new book, Free College Awareness, coming soon from Griffin Publishing and Watering Seeds. 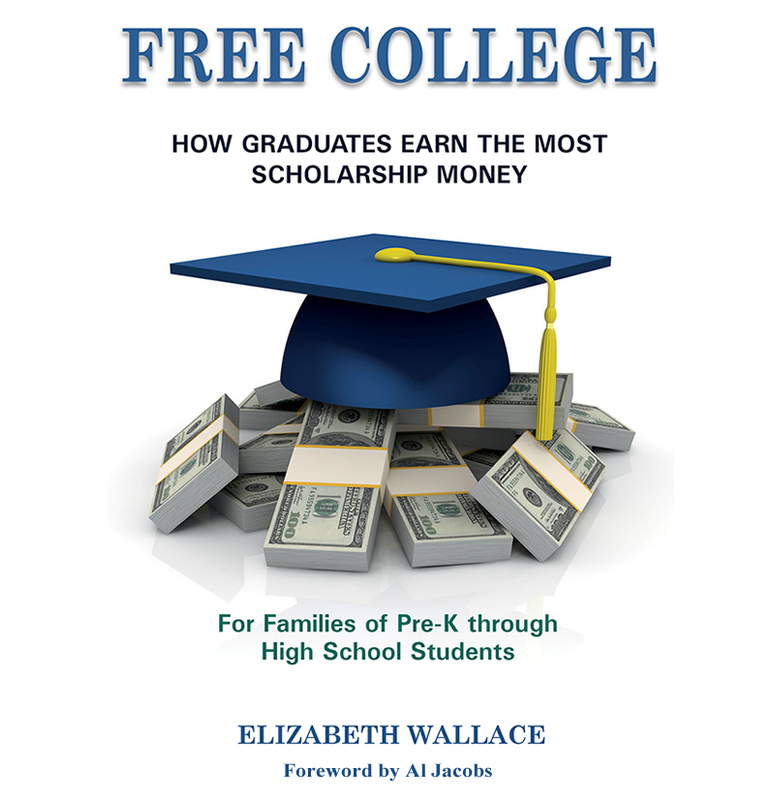 It shows how to avoid needing college loans; available soon to families of Pre-K through High School students.